The Incredible Adventures of Van Helsing Makes its Playstation Debut! The Playstation European Blog announced that The Incredible Adventures of Van Helsing would be making its way to Playstation 4, come March 1st. This expands the platforms the game can be found on, from Xbox One and PC, to Sony's console. Included in the announcement, which can be read in its fullest, here, it was announced that this version of the game will include all of the previously released DLC on Xbox, saying, "We decided to release the game here with its Extended Edition that includes all DLCs, so PlayStation 4 players will be able to play as all three characters immediately! This is the definitive version of the game, so if you’re a newcomer, this is a nice way to start the series." 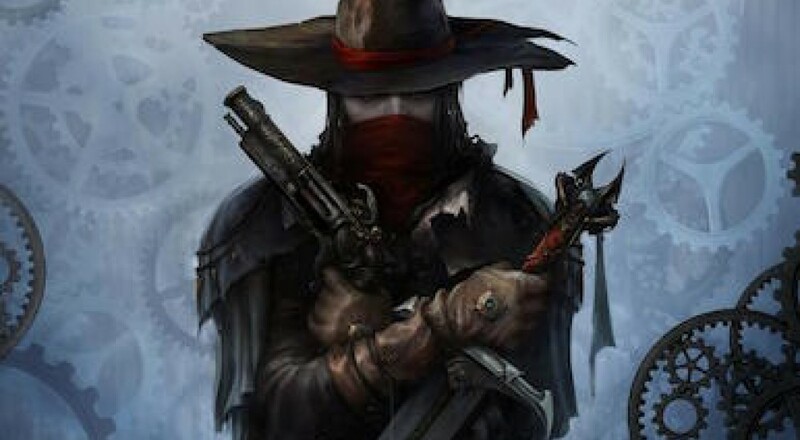 The post then goes on to explain that the rest of The Incredible Adventures of Van Helsing will be moving to Playstation in the future, by stating, "A series? Yes, this is just the beginning – we’re planning to release the whole trilogy on the PS4 in the future!" So, what are your thoughts? Will you be making your way back into The Incredible Adventures, or, have you had enough Van Helsing already? Let us know in the comments. For more updates on all your favorite games, stick with your friends, at Co-Optimus. Page created in 0.4640 seconds.